Tuscan Gardens® is a luxurious senior living community that has been meticulously crafted in every aspect and detail to create a lifestyle that is vibrant, engaging and fulfilling. This is The Art of Living with Purpose, Passion & Joy®. Perfected. 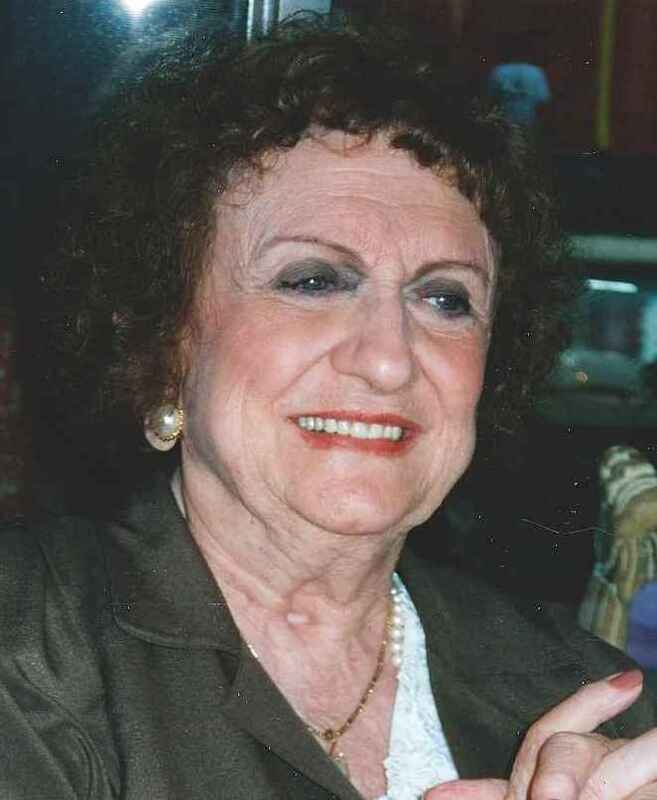 The inspiration for this loving, warm, vibrant community is Maria R. Giordano, the late mother of Tuscan Gardens founder, Laurence J. Pino, Esq., Chairman & Chief Executive Officer. The fundamental question before us was compelling – what would Tuscan Gardens have to look and feel like to be worthy of our mother? It is a perennial tribute to and for her, lovingly built in Maria’s memory and honor. However, the most important thing for you to know about us is this: We have been where you are. We have experienced the same challenges, questions, and dilemmas. It is everything we are honored to share with your loved ones. Maria was a special woman – a devoted wife, loving mother, and a doting grandmother. Her family was her joy, her purpose, and her passion. 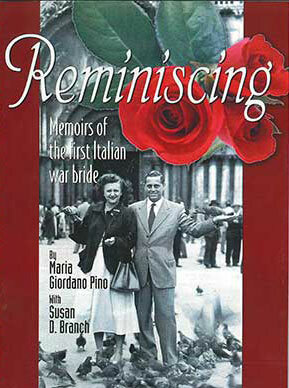 She was a published author of “Reminiscing: Memoirs of the First Italian War Bride,” and a wonderful cook. I walked timidly through the door to my family home. It was still our home and yet it wasn’t. American soldiers had moved in and taken over the rooms. The Americans carried freedom into Bari, Italy in September of 1943 and spread it through the streets. Everything about them was free. It was an attitude they wore on their shoulders, from the way they talked to the way they gave away their possessions. Freedom was their privileged birthright. And they marched into Italy to share their freedom with us. We welcomed the conquerors into our land. We wanted their freedom and we took it, but it came with a price for my family. The palace of the Giordano Family of Bari, Italy became the regional headquarters for the Allied Forces. The old marble floors echoed as my heels clicked up the staircase and across the immense hallway. I scouted the familiar rooms, moving quickly from the hallway, searching for anything special that I could carry back to the farm with me. When the word came to leave and evacuate our house in October 1943, we had only four hours to gather our belongings. Now was my chance to take back more. Mom did not quite make it to see and enjoy our Tuscan Gardens tribute with her own eyes, passing away January 19, 2014, just shy of her 92nd birthday. With our experience, our dedication and our love and respect for seniors and the respect they have earned, we created Tuscan Gardens. It is all that we wanted our parents to have. We are delighted to share it with your loved ones.